The narrative was simple: we are in a future time where the US dollar is hyperinflated and the credit card companies have long since passed. 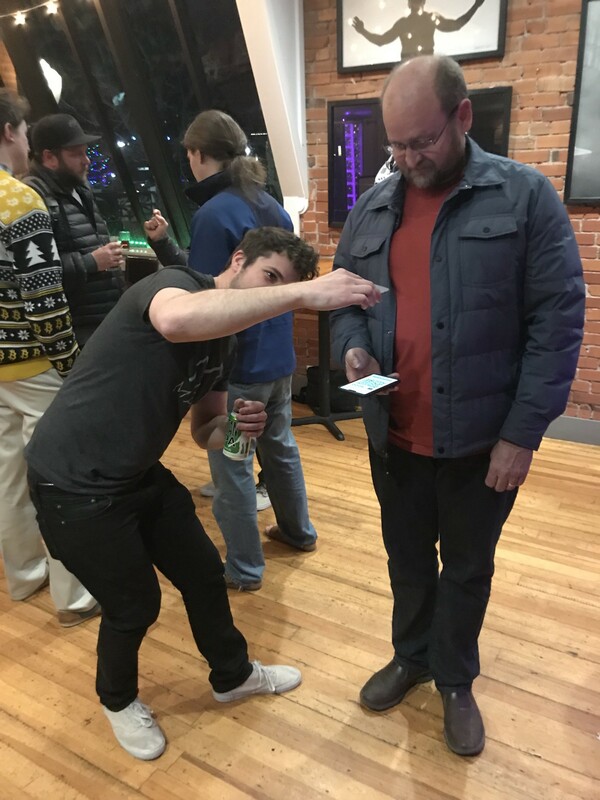 In order to partake in the delectable libations at this week’s Boulder Blockchain Meetup, you had to pay with a cryptographically backed currency. 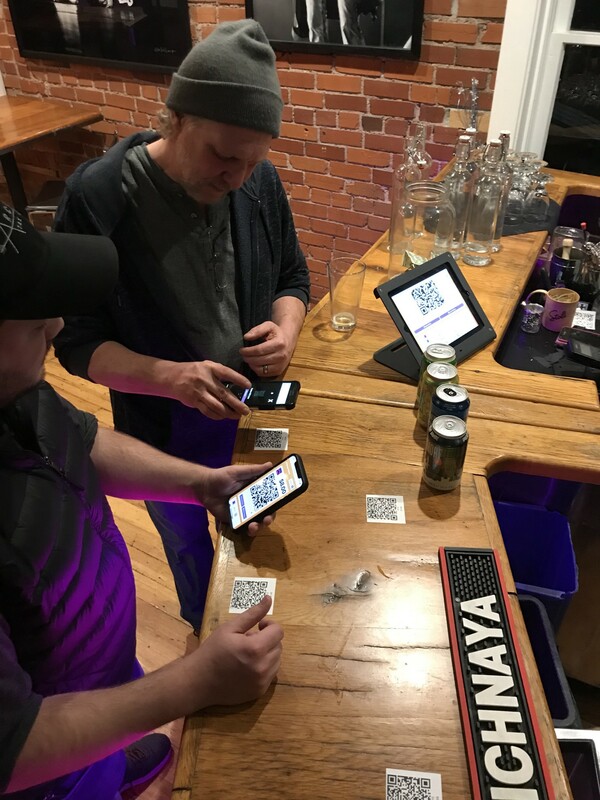 Thanks to the simplicity of the 🔥Burner Wallet, participants could easily exchange xDai for beers with the simple scan of a QR code right in their mobile phone’s web browser; no seed phrases, no wallet downloads. There was no need for an expensive POS system either. 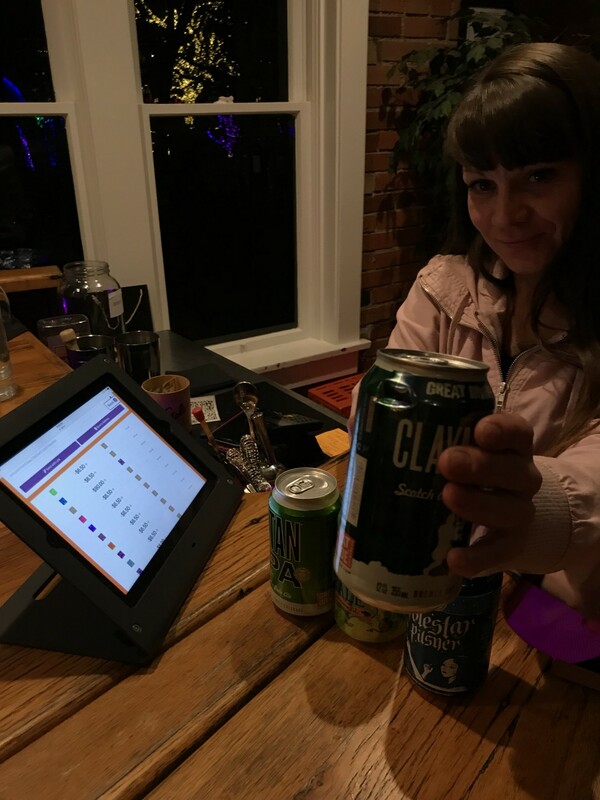 The bartender just pulled up https://xdai.io on the bar’s iPad and voila she had a wallet where patrons could send value and she could track sales. We spent a lot of time on a full redesign. It is still a work in progress, but it’s really starting to look like an actual wallet! We also got some real world user testing, this is super valuable for making a product with good UX. The main takeaway was the Burner Wallet is simple enough that it could be the path to mainstream adoption. Nearly all of the 40 some participants were able to create a wallet and move xDai simply by visiting a website. 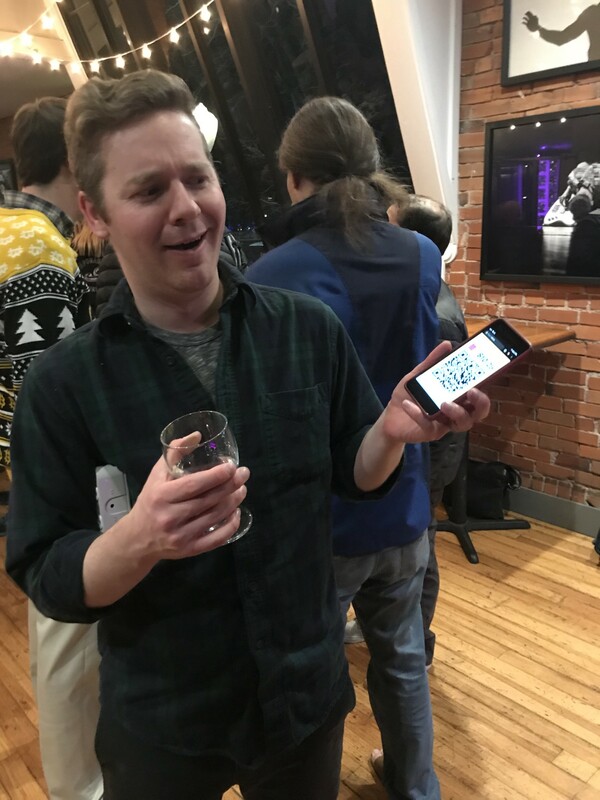 How cool is it that every beer you see in the event photos was purchased with crypto!? You can even view all the transactions to the bar’s POS iPad Burner Wallet on blockscout. Along with the style update we’ve added a lot of new features and improved security. If you would like to join our growing developer community checkout the repo and bounties on Gitcoin! We also just launched a Gitcoin Grant for the Burner Wallet. We would love to have recurring support for more bounties and user testing. Thanks for reading about the 🔥Burner Wallet 2.0! You can follow all of my projects and publications at https://austingriffith.com or follow me on twitter: @austingriffith. If you would like to read more about the Burner Wallet, check out the repo or Ethereum in Emerging Economies.